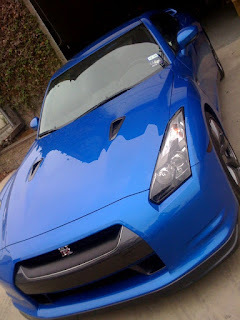 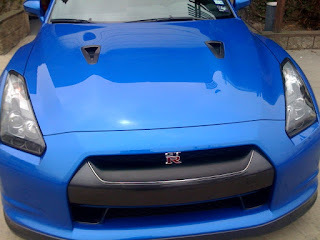 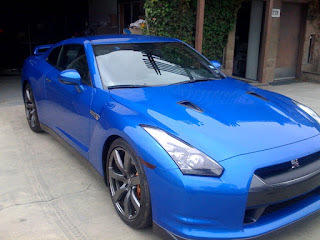 Home > Untagged Royal T - Blue Nissan GT-R R35. 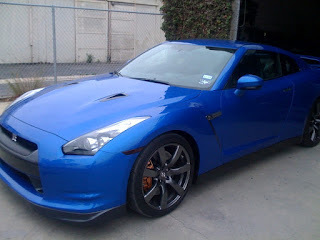 Terrances "Royal T" blue R35 GT-R. 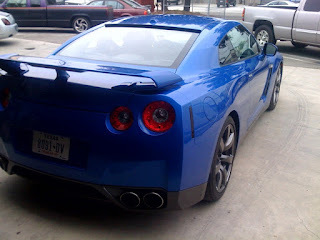 Very cool to *finally* see an R35 in Blue, I think it would look even better if the A pillar was blacked out though. 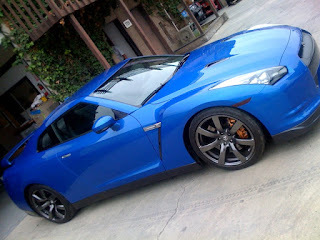 Nice car!! 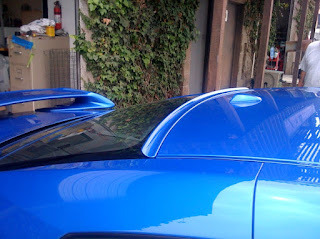 What is the paint code of that color?? 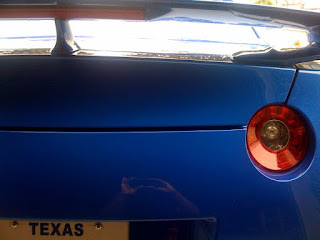 There is no code, as its a custom color, but its based off TV2.